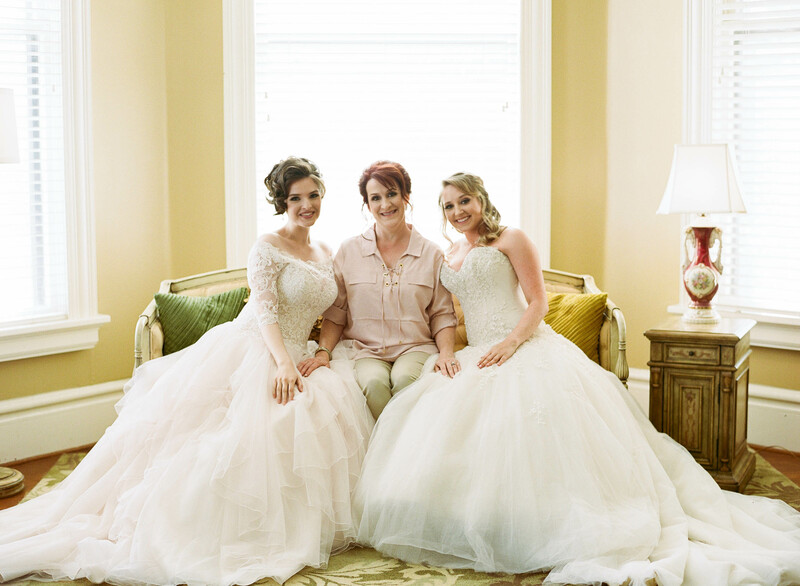 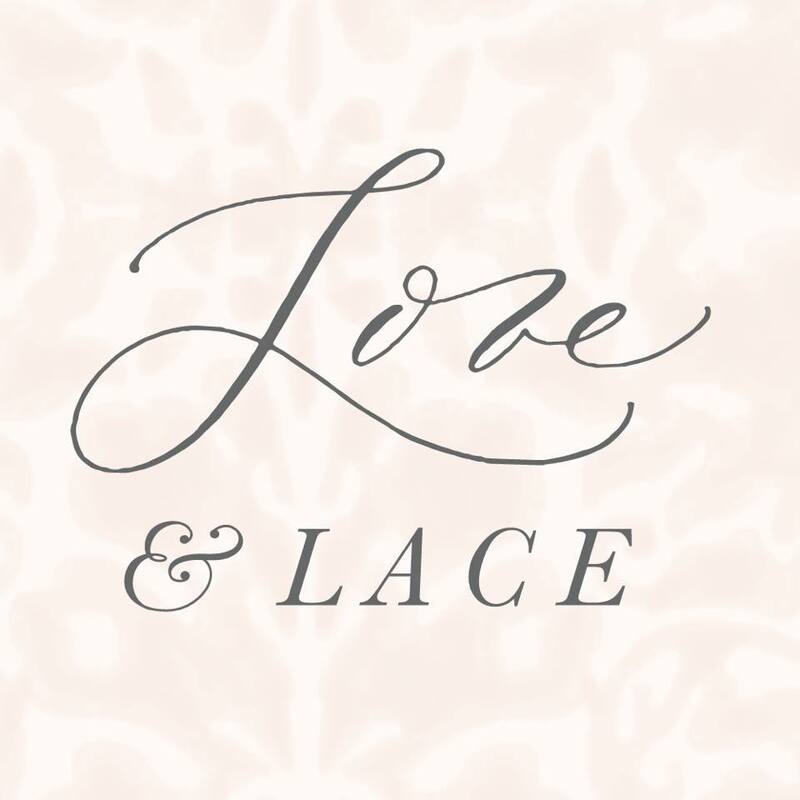 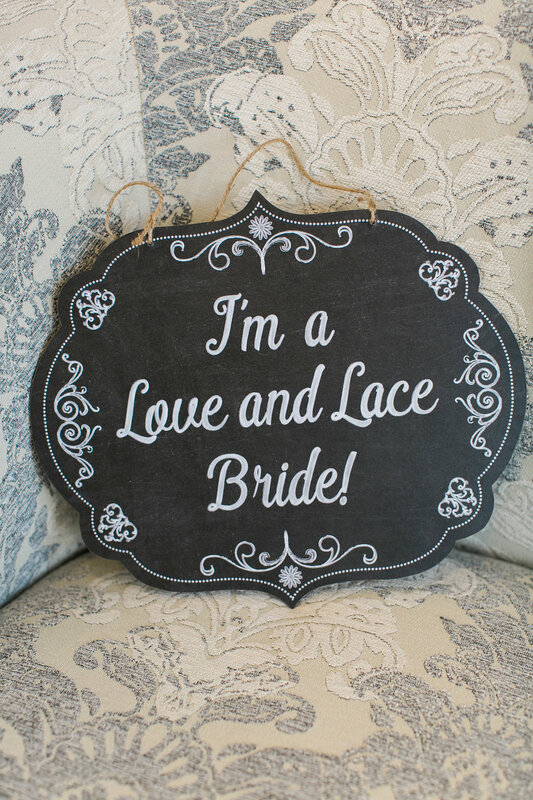 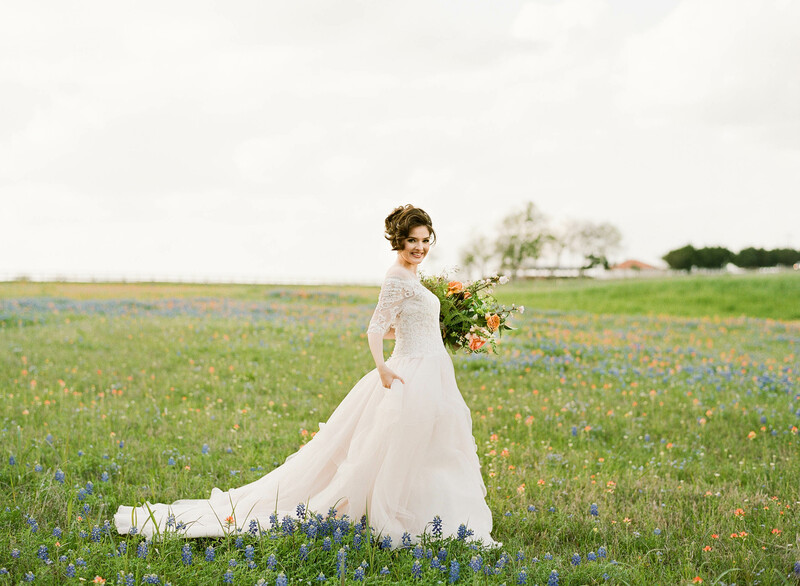 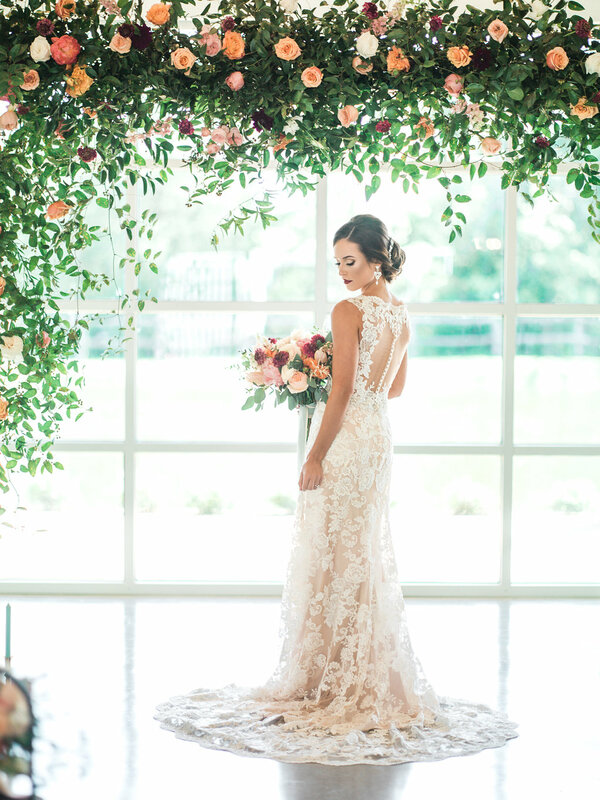 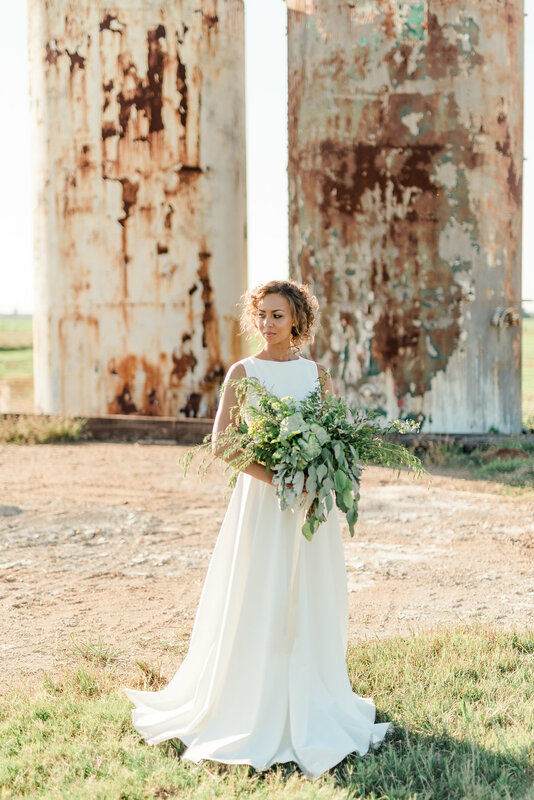 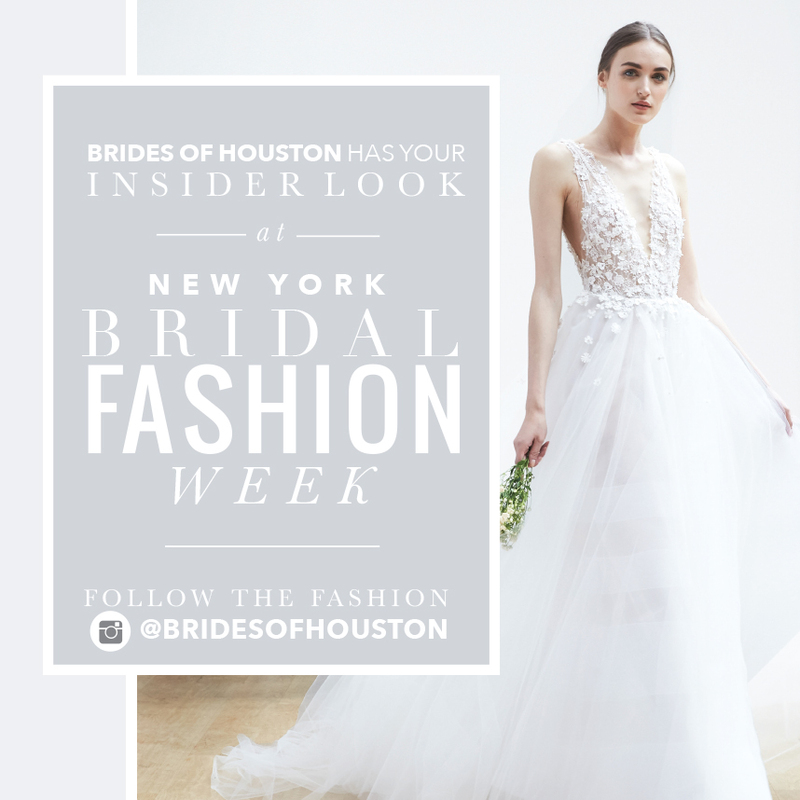 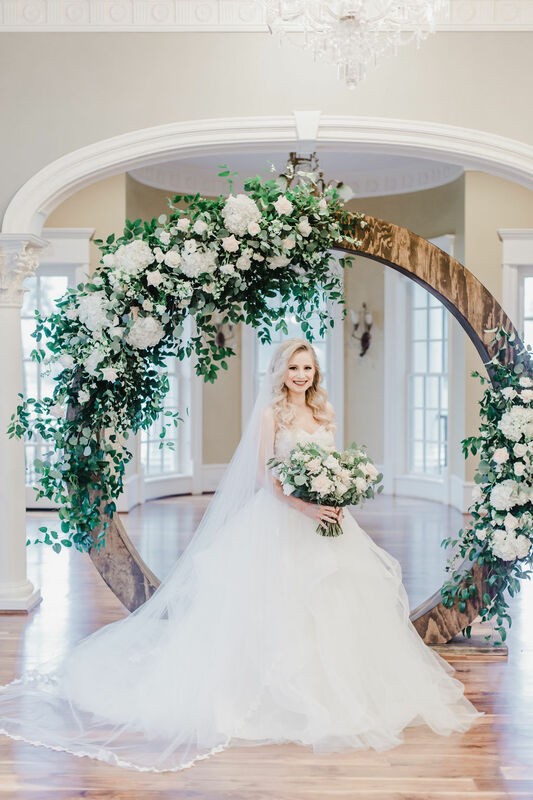 Love and Lace has been designed as a “destination” bridal boutique. 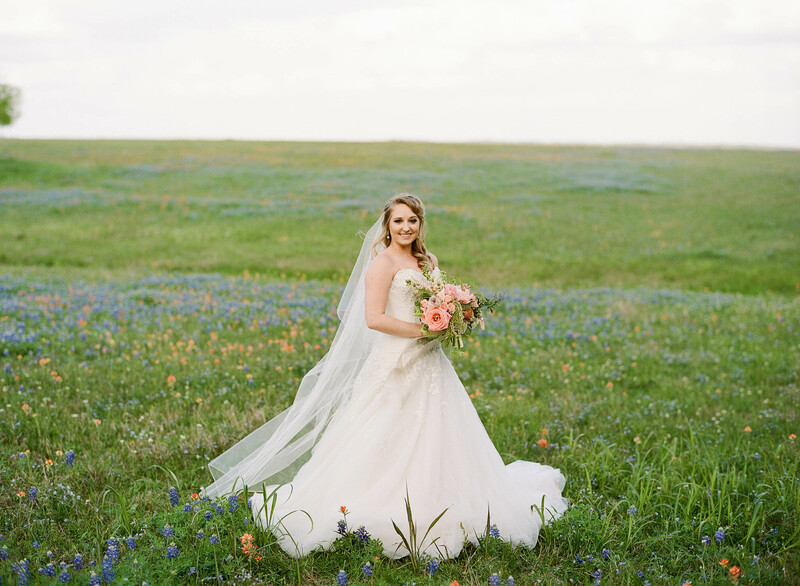 Located in the quaint, historical town of Navasota, Texas, we are located within 60 miles of Houston’s major suburbs – a peaceful, serene getaway from the hustle and bustle of the big city. 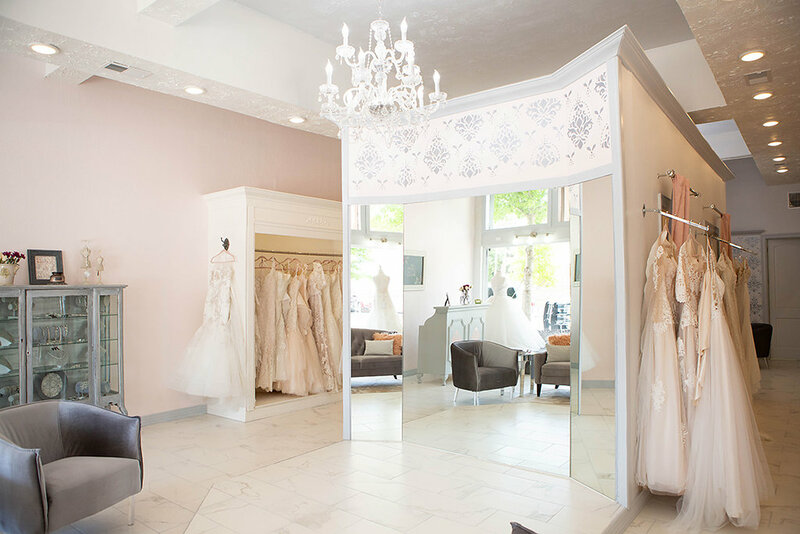 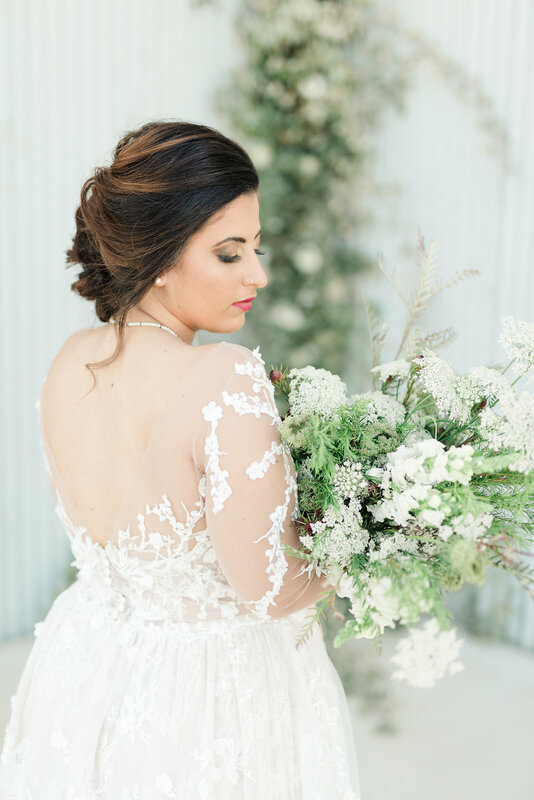 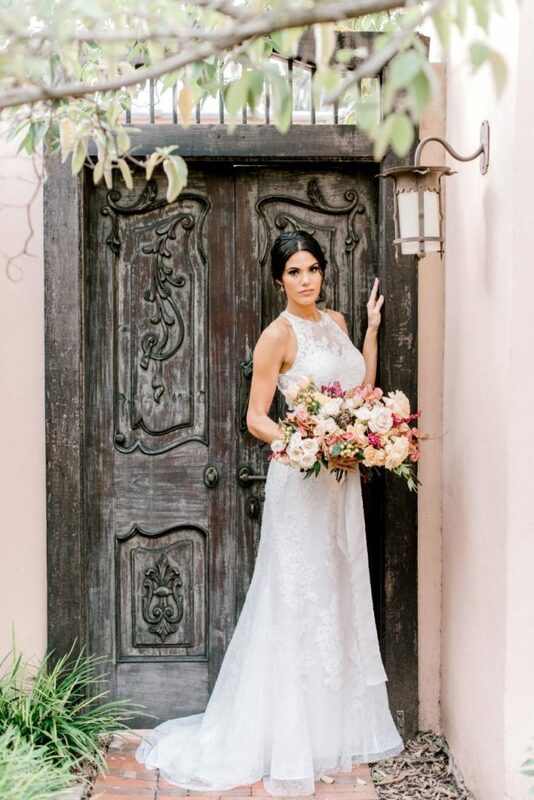 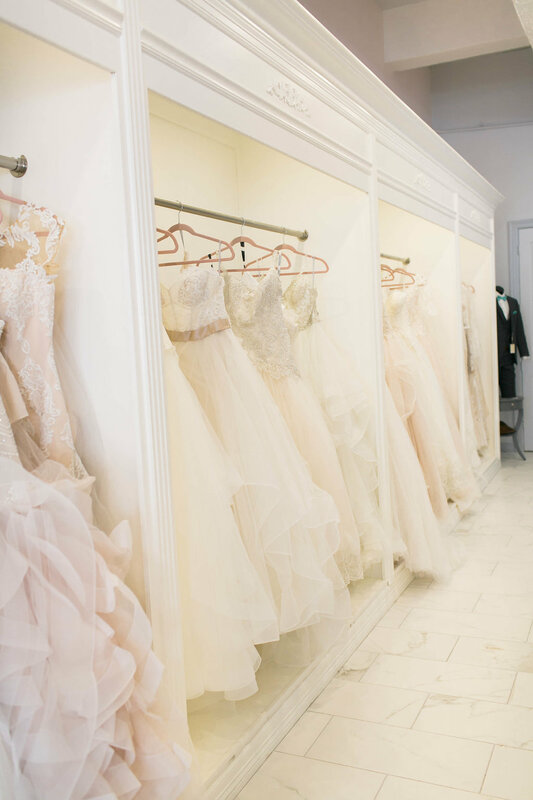 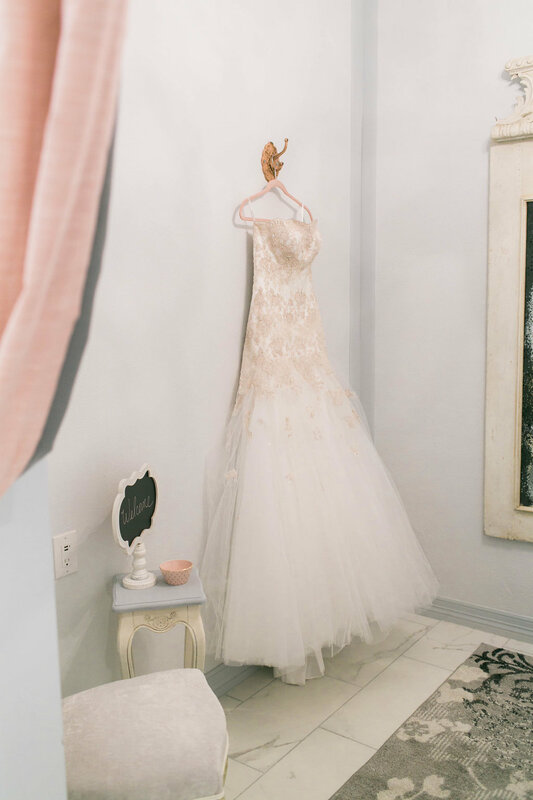 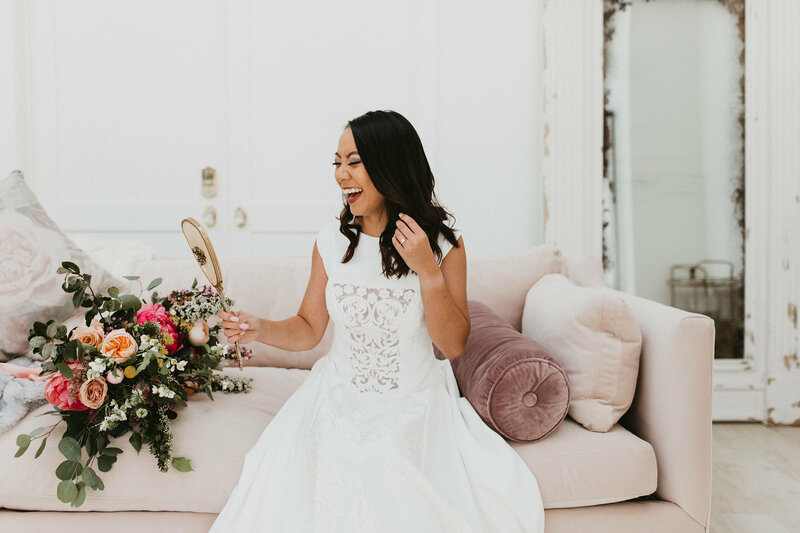 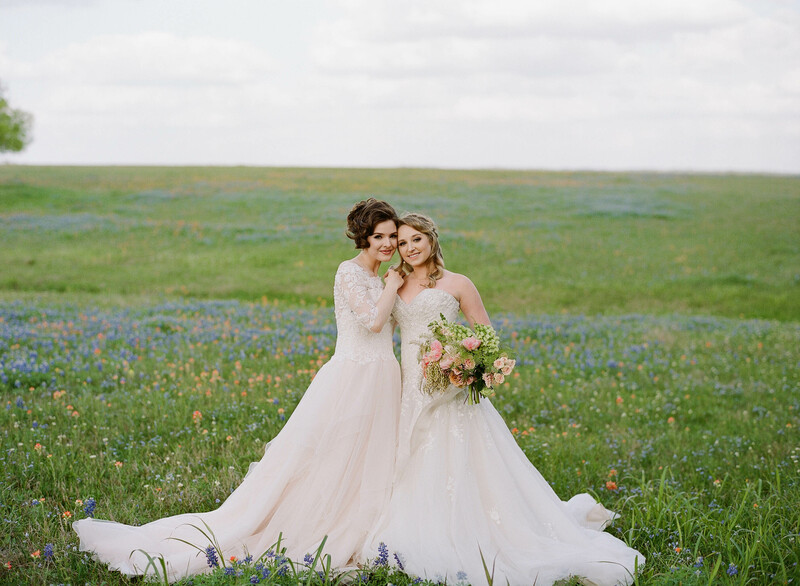 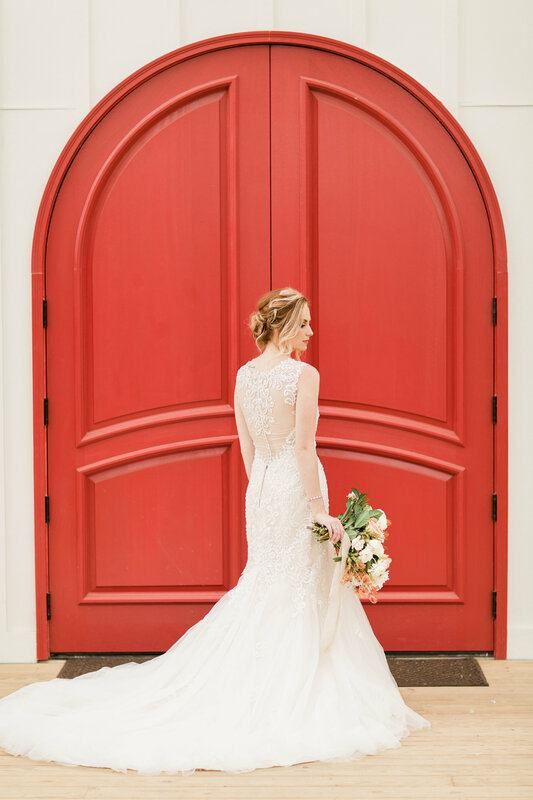 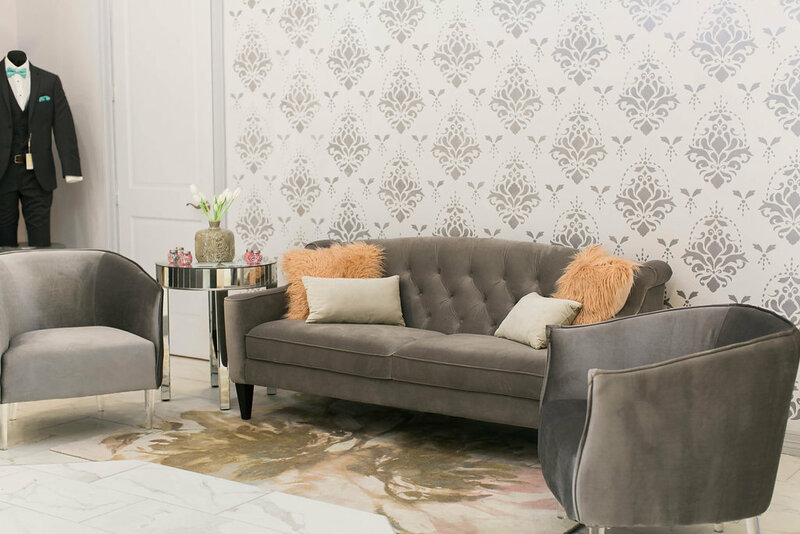 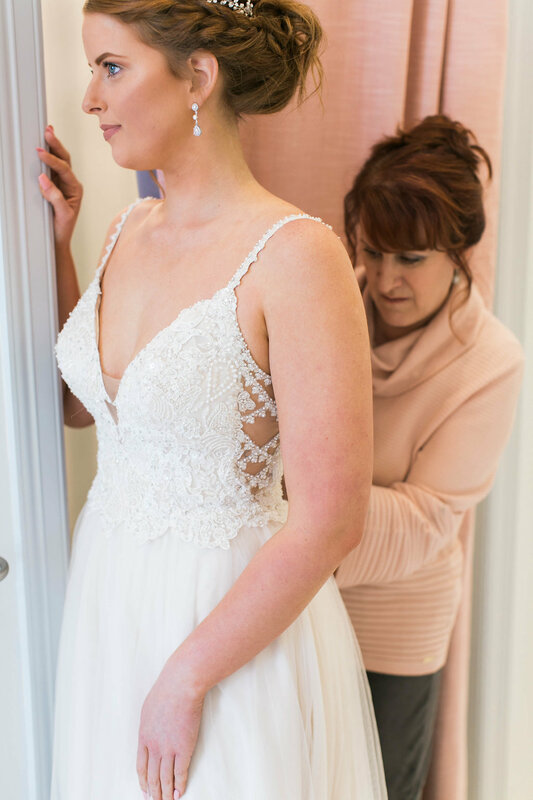 Our intimate boutique is beautifully designed, and is open by appointment only, Friday through Sunday, so that we can offer each bride a personalized, memorable experience. 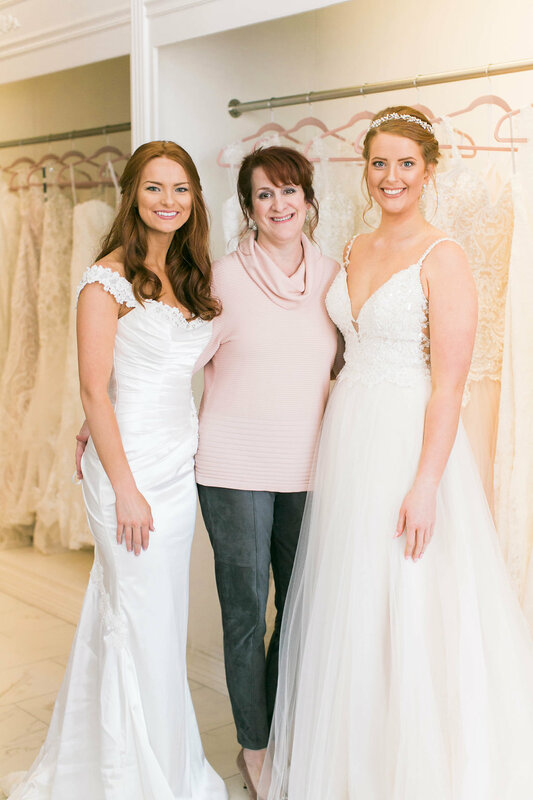 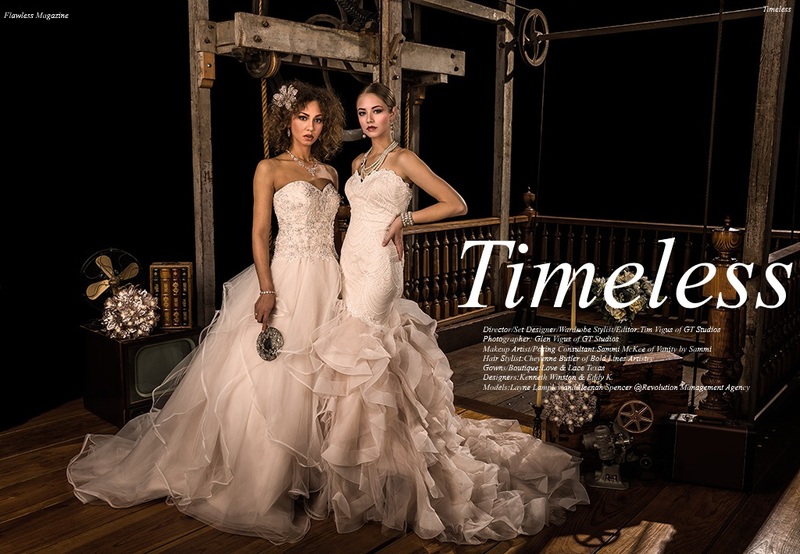 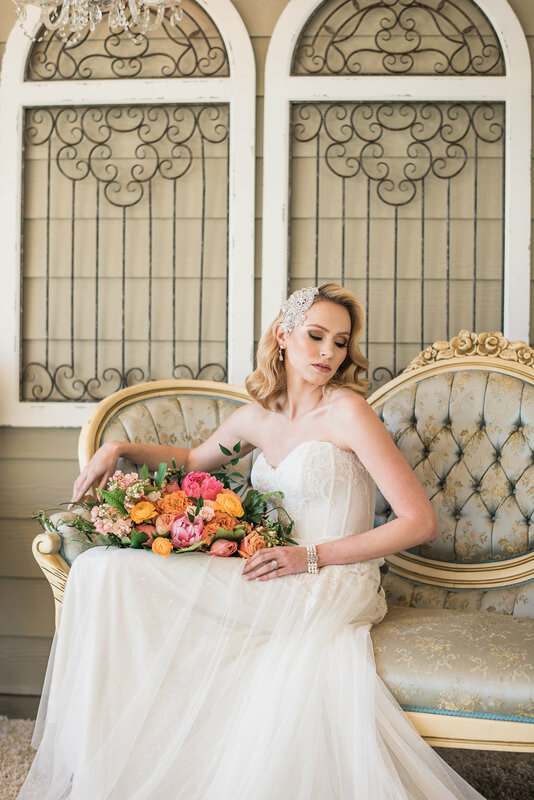 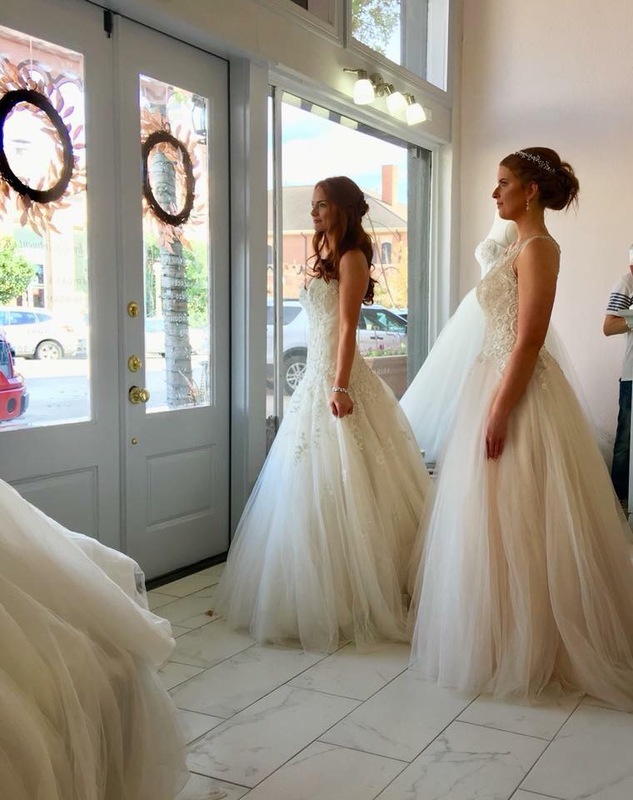 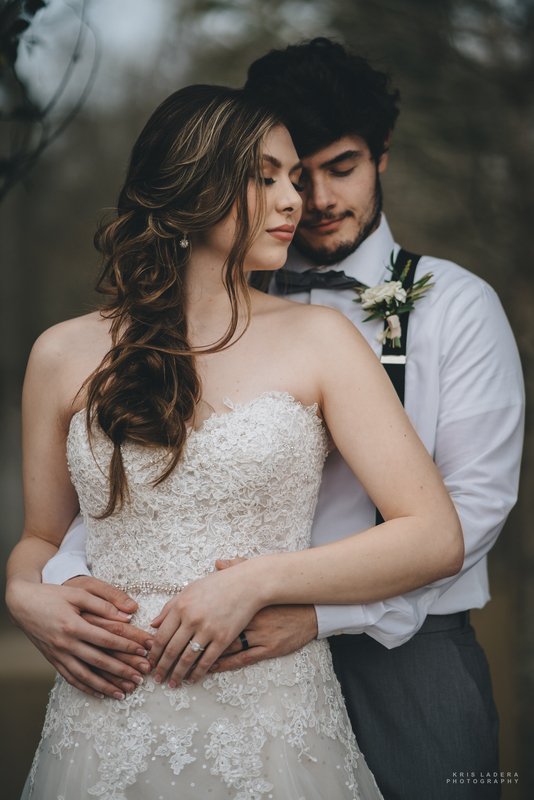 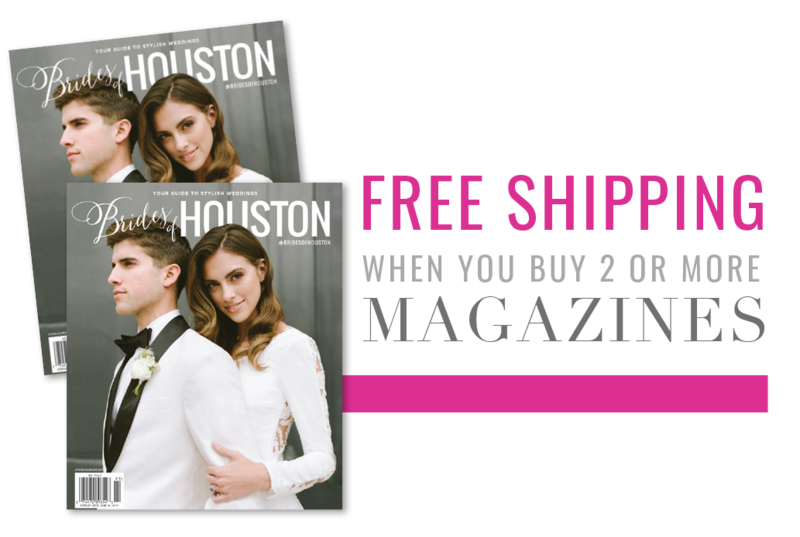 We offer a carefully chosen, diverse selection of gowns from our designer’s latest collections, as well as gorgeous accessories to perfectly complement your dream dress. 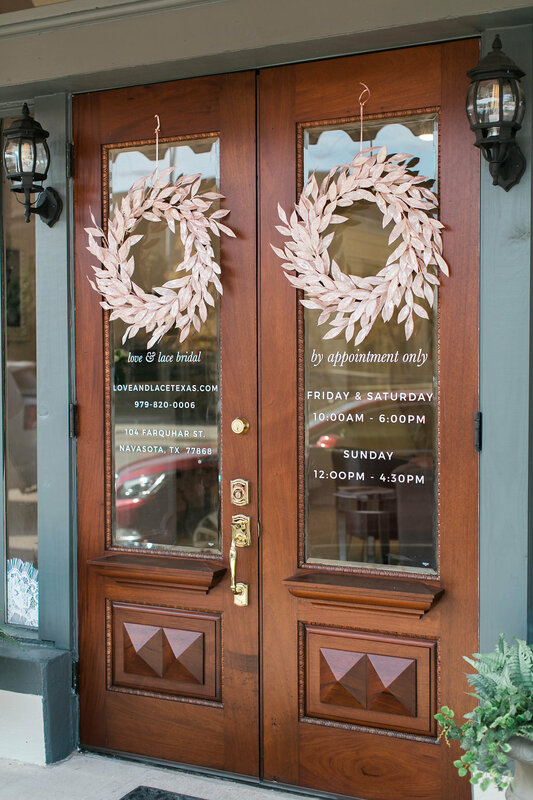 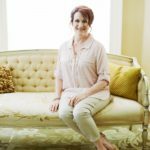 Come let us pamper you, and spend the day exploring Navasota’s antique shops, local tea room, and small town Southern charm in the heart of the Brazos Valley. 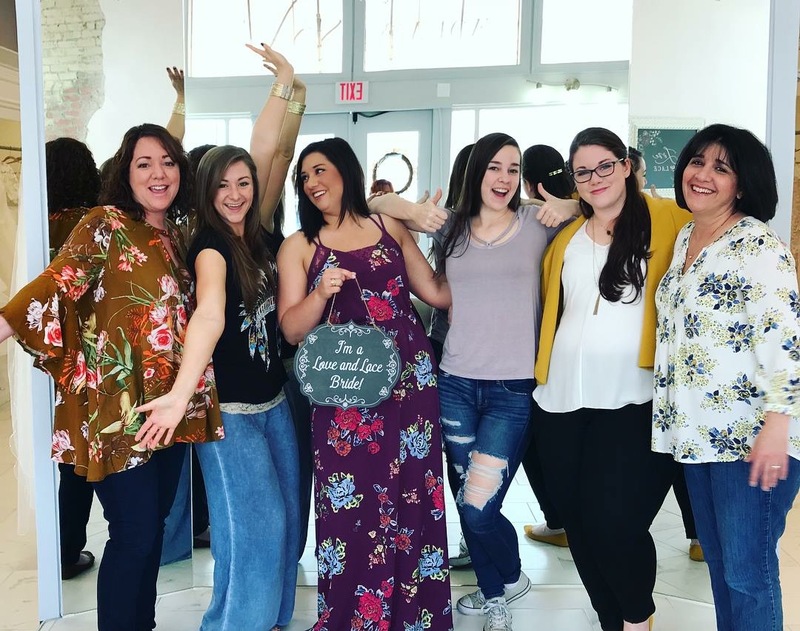 I guarantee your experience to be one of a kind!